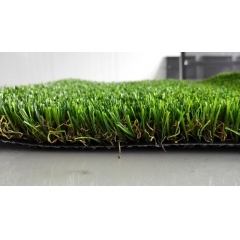 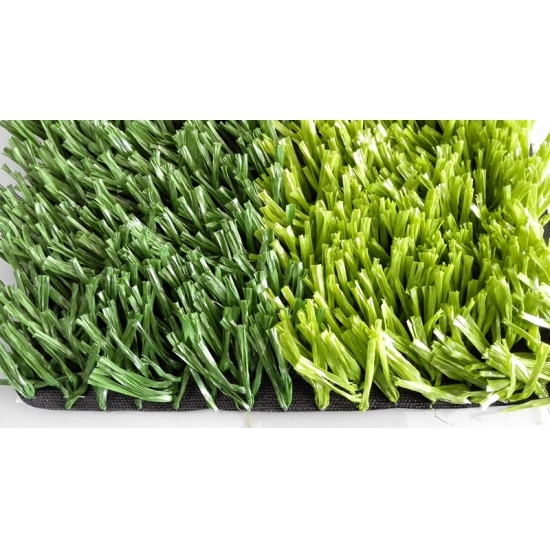 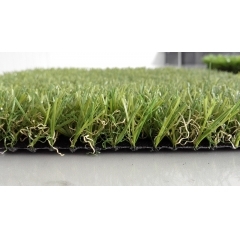 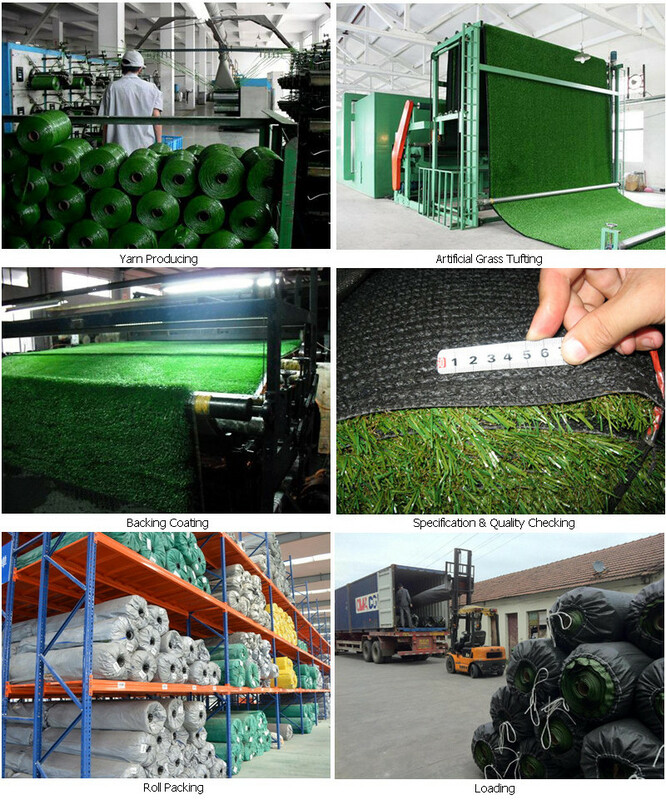 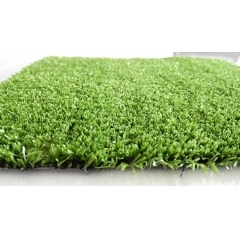 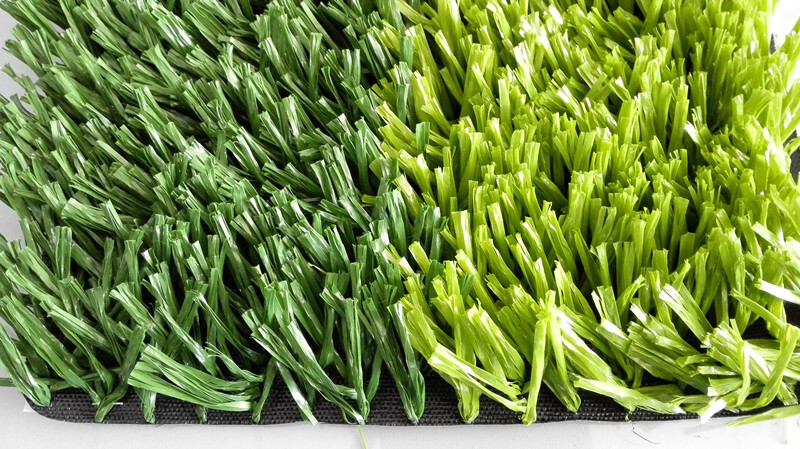 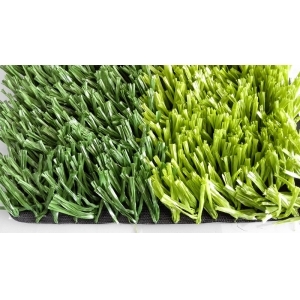 Synthetic lawn artificial grass is a surface manufactured from synthetic fibers made to look like natural grass. 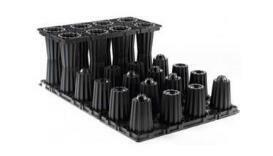 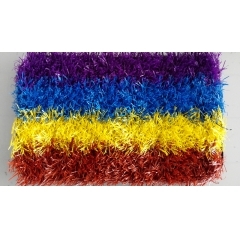 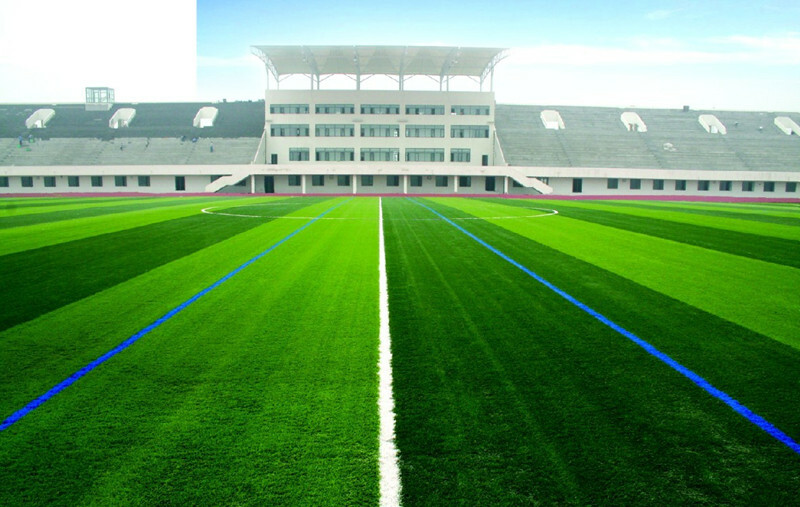 It is most often used in areas for sports field that were originally or are normally played on grass. 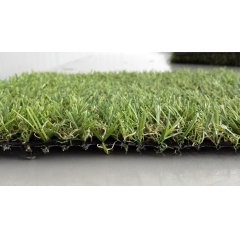 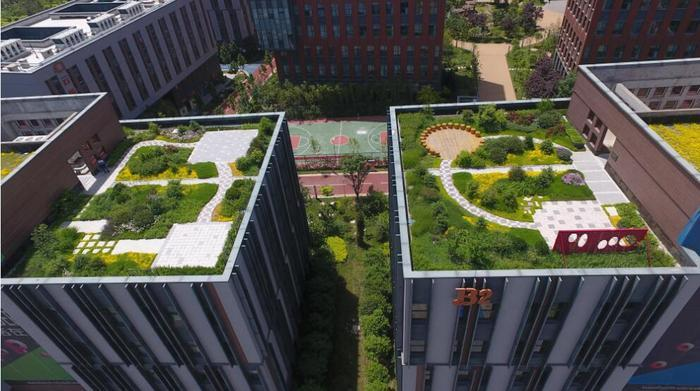 However, it is now being used on residential lawns and commercial applications as well.